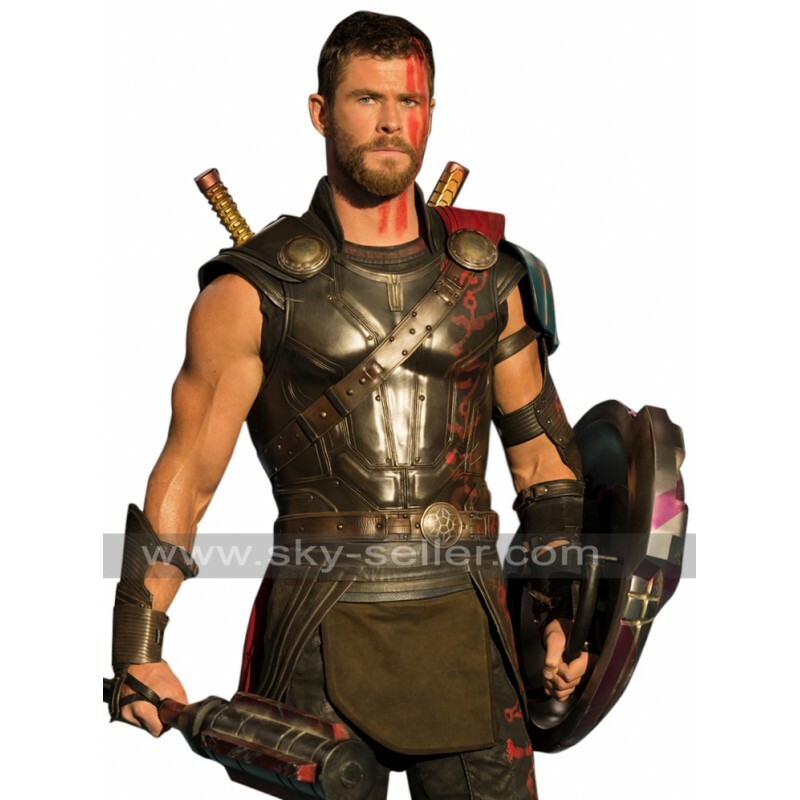 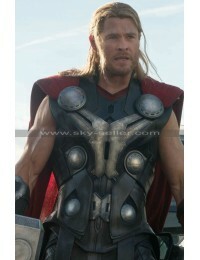 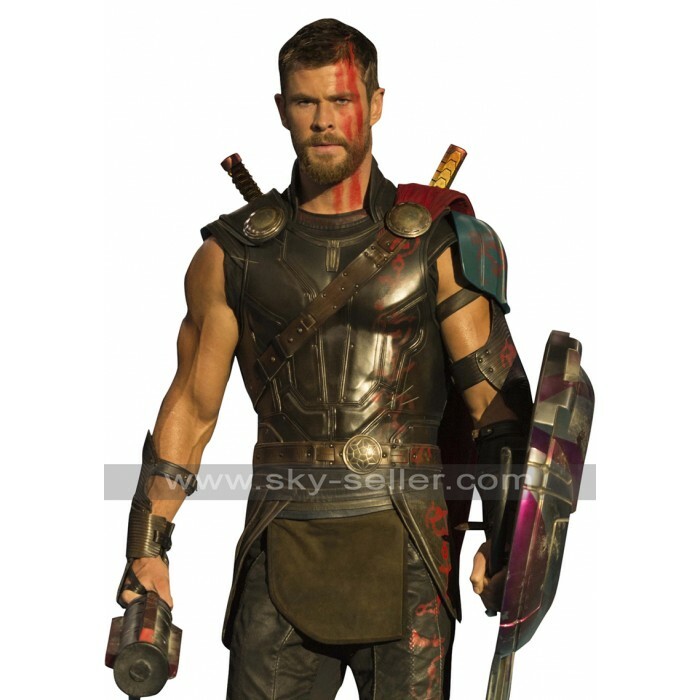 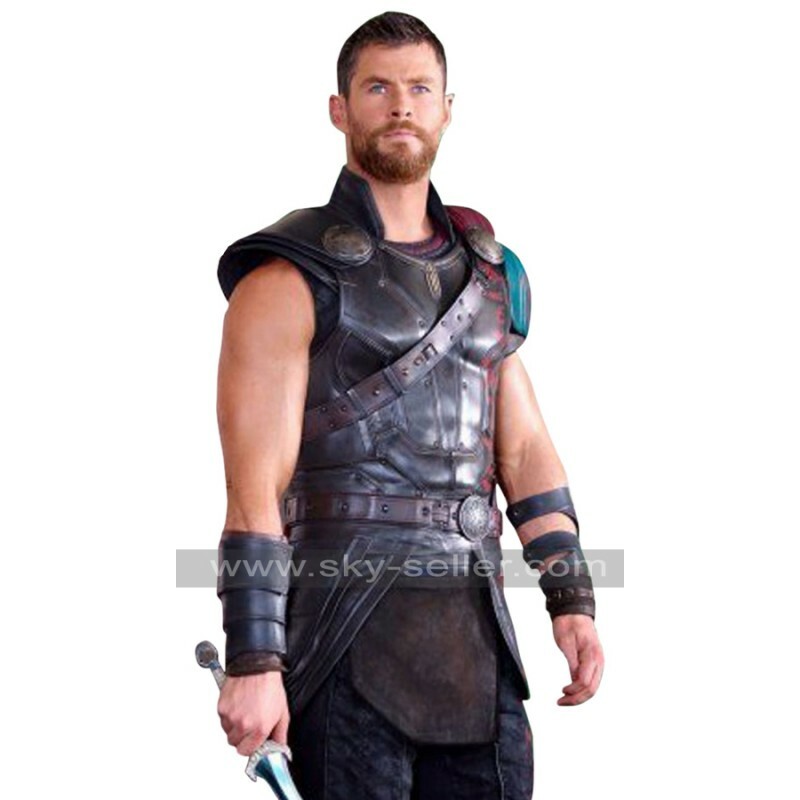 Chris Hemsworth Thor Ragnarok Leather Costume Vest is a great choice to go for because it has been enhanced with great perfection and layout at the same time with leather material and comfy viscose lining. 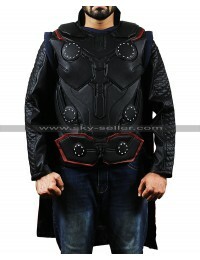 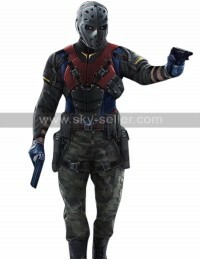 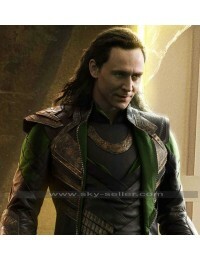 The pads on the shoulders are attached to asymmetrical belt that increases the persona and style of the person wearing it. 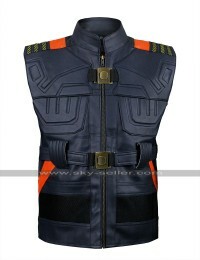 It is available in numerous sizes from extra-extra small to three times large size. 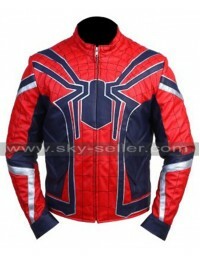 It is available same as image and the color gives it the best look it can. 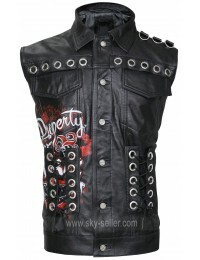 It is perfectly, manufactured in genuine leather and faux leather. 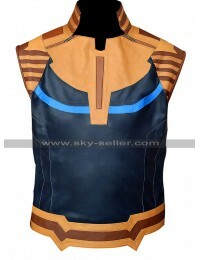 Its extended side length goes beneath the belted hemline; anyone who has an interest in wearing different and unique costumes must grab this beauty since it is very much on the side of being attractive for many people. 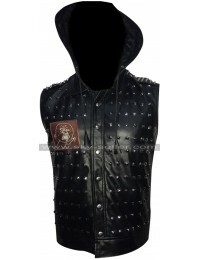 However, when it comes to wearing it the very important thing which must always be kept in mind is that it must never be worn on any formal occasions and is more suitable for the causal occasions.